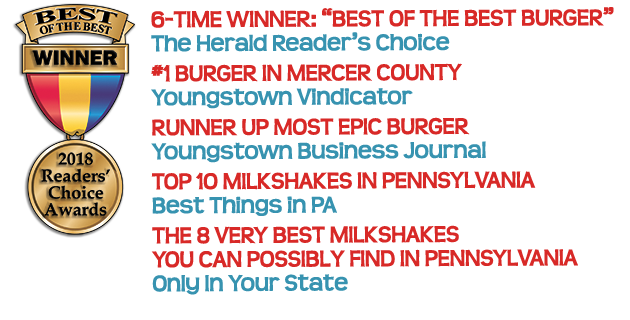 Home of award-winning burgers and shakes! 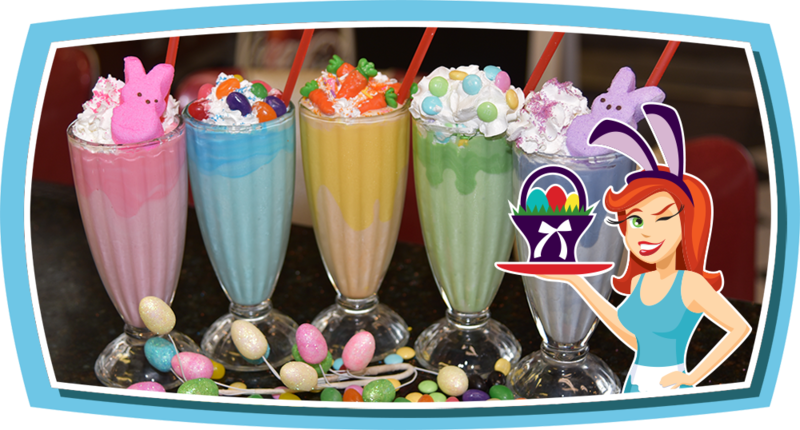 Also featuring lots of healthy, gluten-free and vegetarian options! 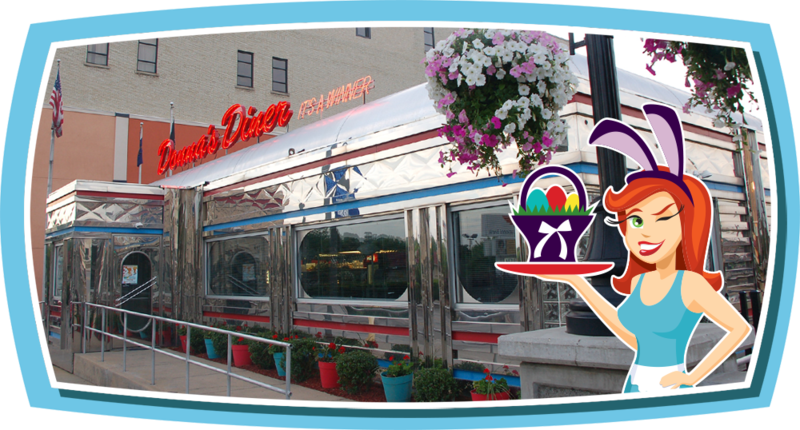 Serving good old-fashioned 50's diner food for breakfast, lunch and dinner. 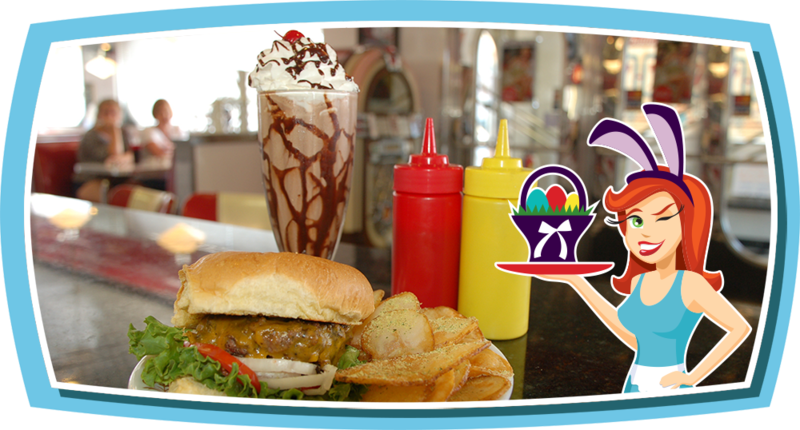 Now open from 7AM-8PM, 7 days a week! 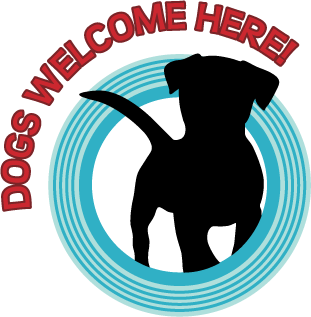 Call to book groups or private parties! 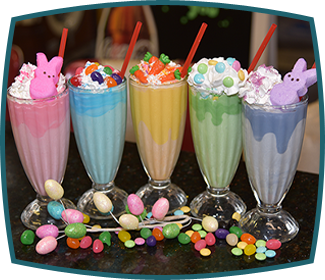 Here Comes Peter Cottontail Hopping Down the Milkshake Trail! 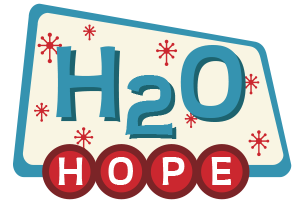 Your voluntary donation of $1.00 for a glass of water will bring HOPE to those in need! Learn about this month’s charity.